Our 100% Uptime guarantee ensures you are always online and profitable. Colocation America offers scalable, reliable, and affordable Colocation Plans in major connectivity hubs around the U.S.
With 100% Network Uptime in our LA data center, Colocation America ensures clients stay online and profitable when choosing a Dedicated Server Plan. 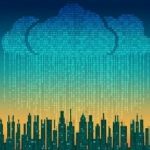 Let Colocation America connect you to the cloud with Hybrid Cloud solutions that will drive your customer base, grow your business, and keep you online 24/7. High-speed IP transit provides you with low latency and fewer hops which will get you where you need to go-fast! 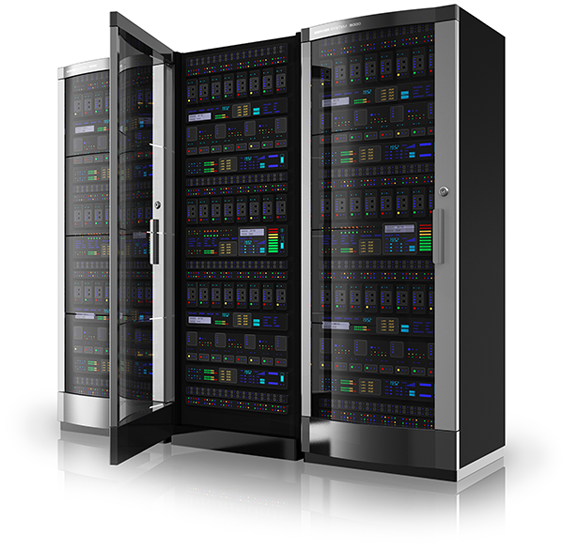 Colocation America is an innovative and respected provider of the expertise we value and need. Along with their many awards and certifications, which include PCI Compliant services, Colocation America strengthens our goals as a technology brand with an international presence. We welcome the opportunity to collaborate further with this distinguished team of professionals. LOVE Colocation America and the team! Colocation America has delivered some of the hosting space’s highest uptime guarantees, security, and web scalability for nearly two decades. The company’s 22 US-based datacenters ensure the mission-critical applications of modern organizations are always available, and our team loved witnessing the robust corporate social responsibility initiative, which aims to educate future technology professionals. Without question, Colocation America has earned its reputation as an industry leader. Reliable performance and security, dependable service. Excellent. The team at Colocation America have been excellent and extremely helpful with getting what we need. Their customer service is also great and so far we haven’t had a single issue. I would highly recommend them to anyone who’s in need of colocation space. Tell us what you need and we will handle the rest. 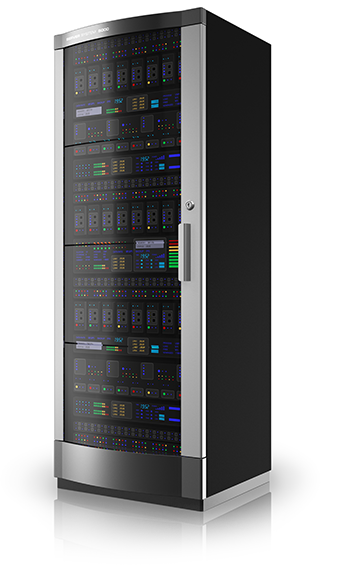 Whether you’re looking for a single server or a fully redundant multi-server IT infrastructure, Colocation America has you covered from the ground up!